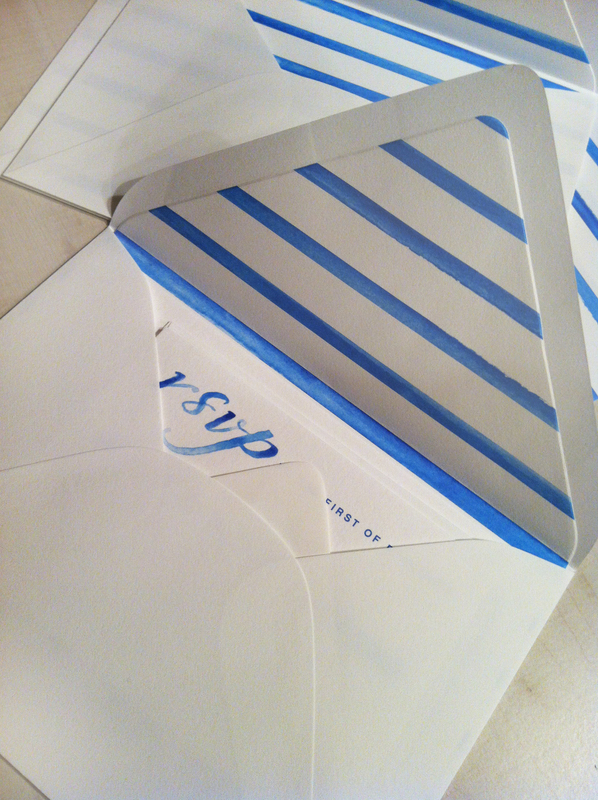 this design is from the perfectly preppy book and customized with a vellum wrap and monogram seal. 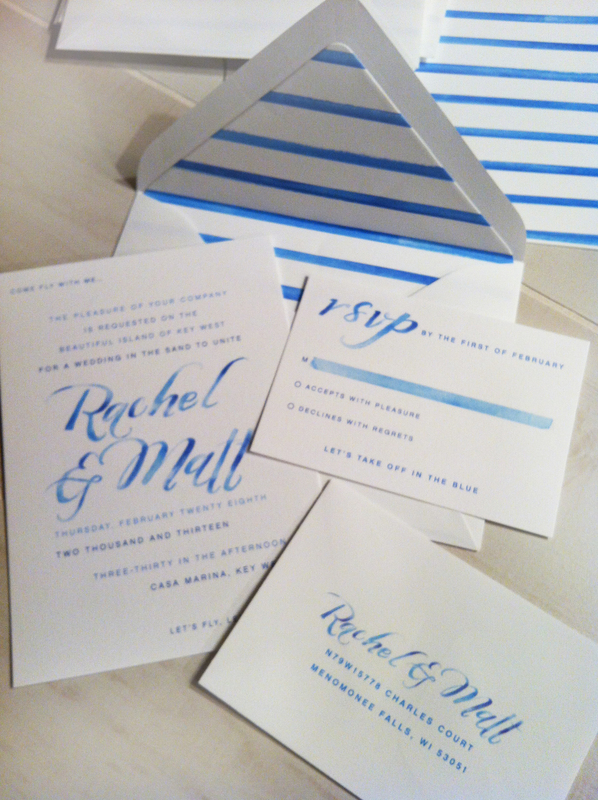 the style library albums will be available in retail stores nationwide in just a couple weeks! 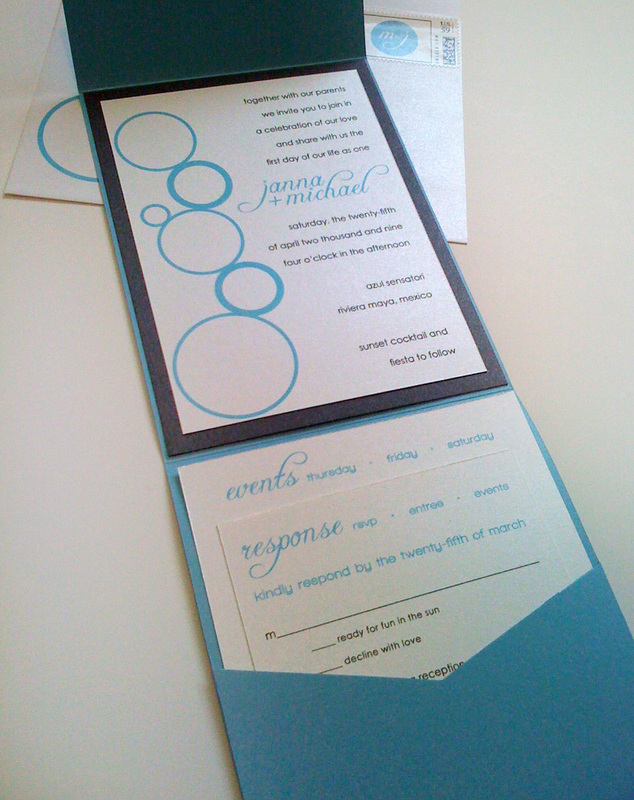 interested in carrying the style library in your shop? contact me! here it is! 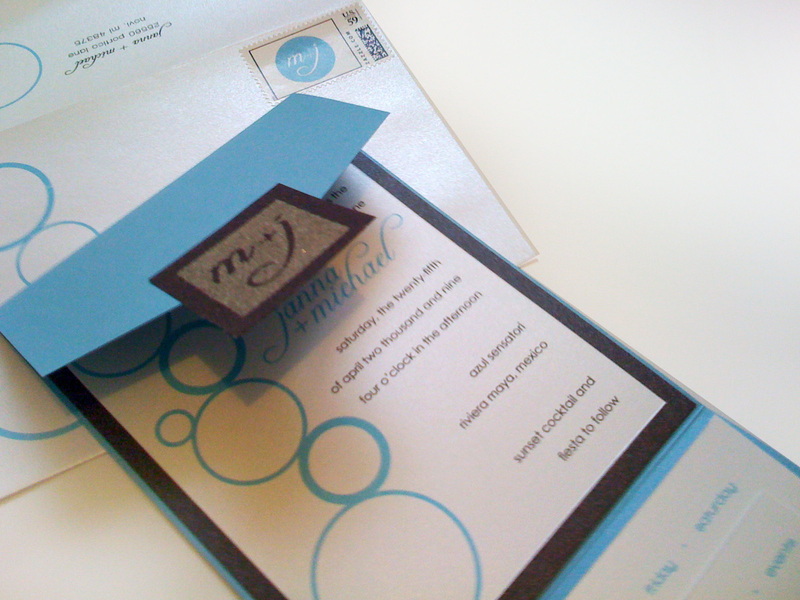 this super fun, modern invite incorporated a bubble theme and an super unique monogram seal made using real sand! 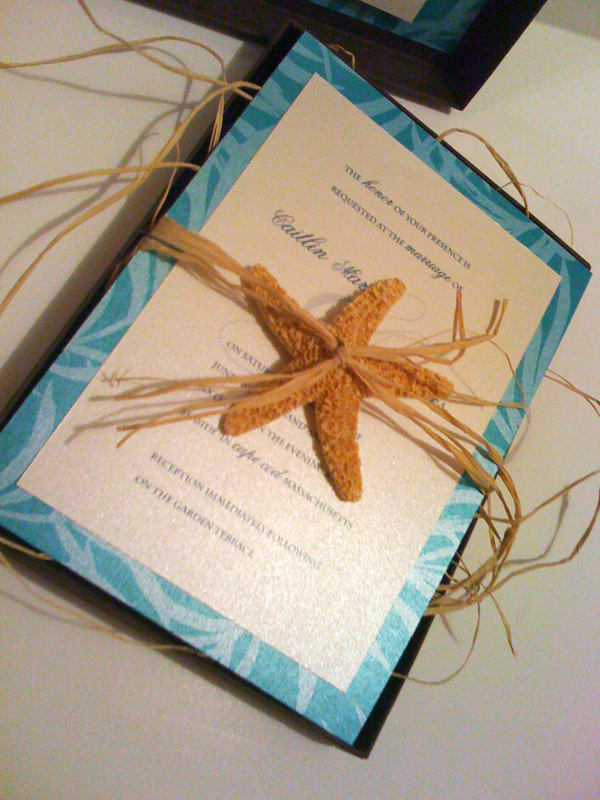 these are so neat…like your initials written in the sand! 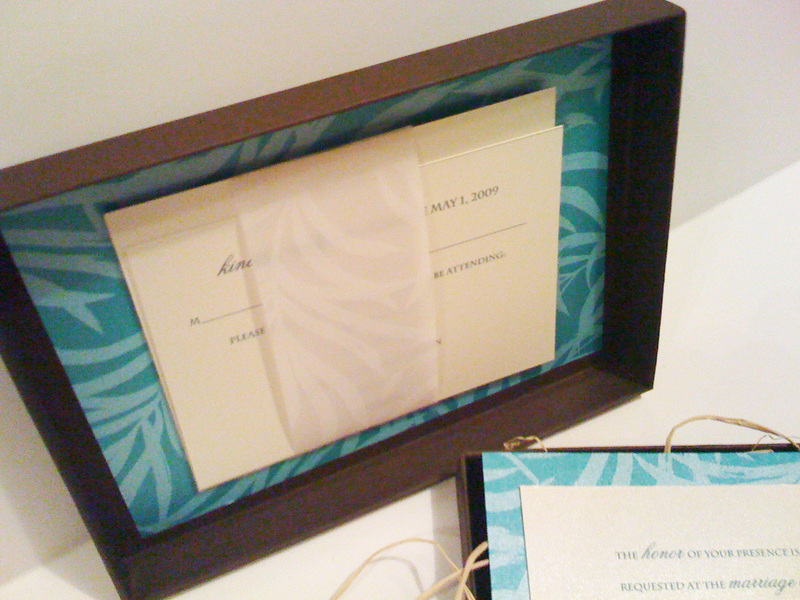 the seal secured a textured metallic pocket fold with a the layered invite and two stepped inserts. 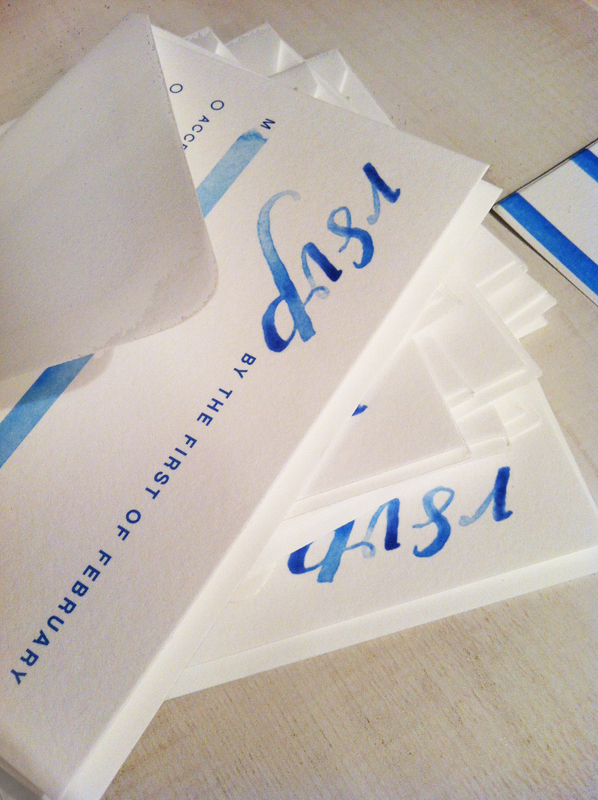 one informed guests of the various events throughout the weekend and the other was a postcard rsvp. 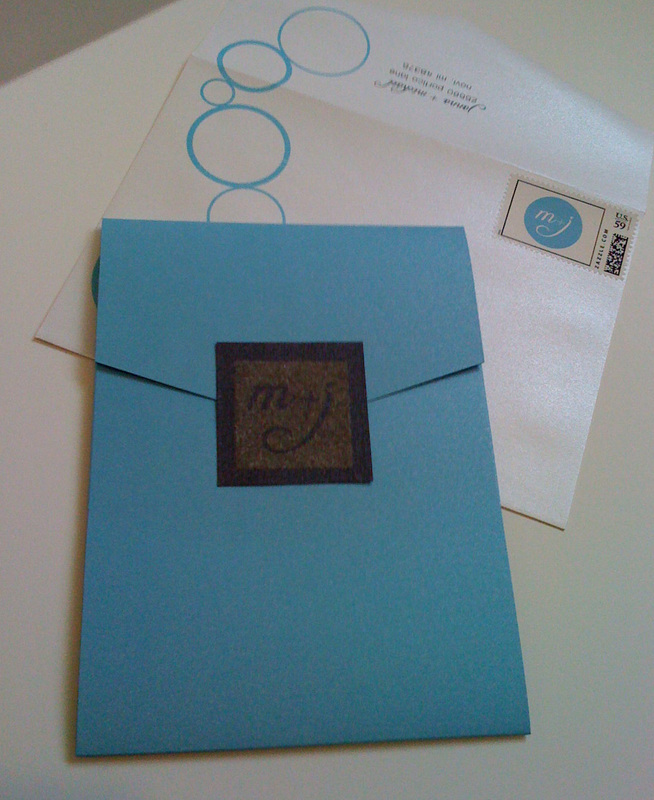 a custom designed monogram postage stamp and envelope design finished it off. 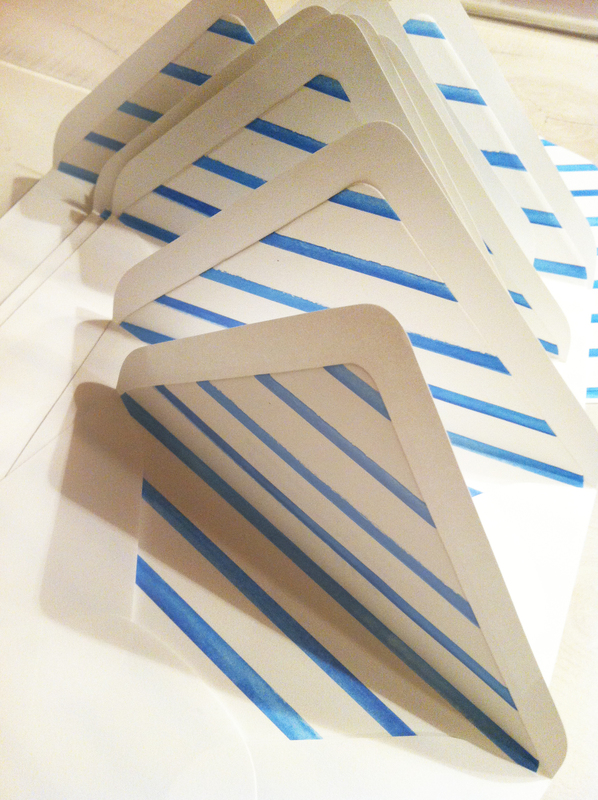 stay tuned for more coordinating items…a seating chart…table numbers…program fans and menus! 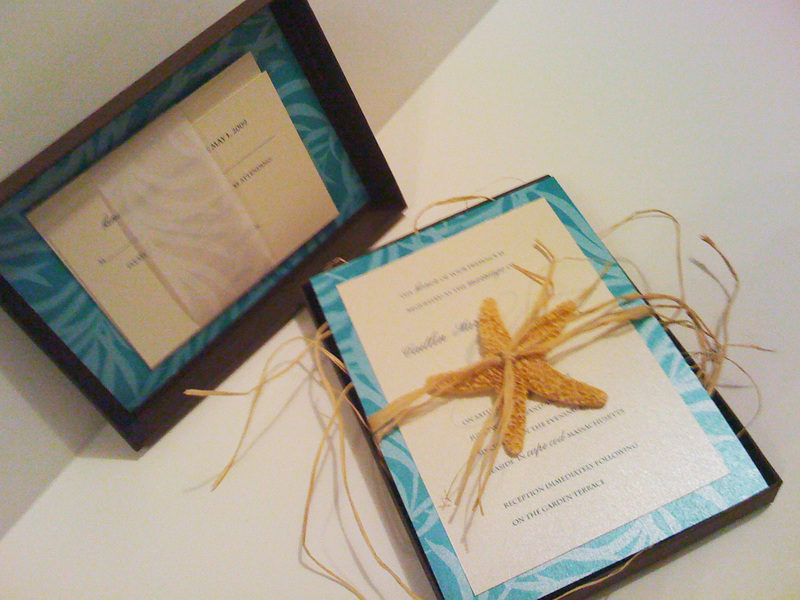 this custom invitation was for a casual, outdoor summer wedding. 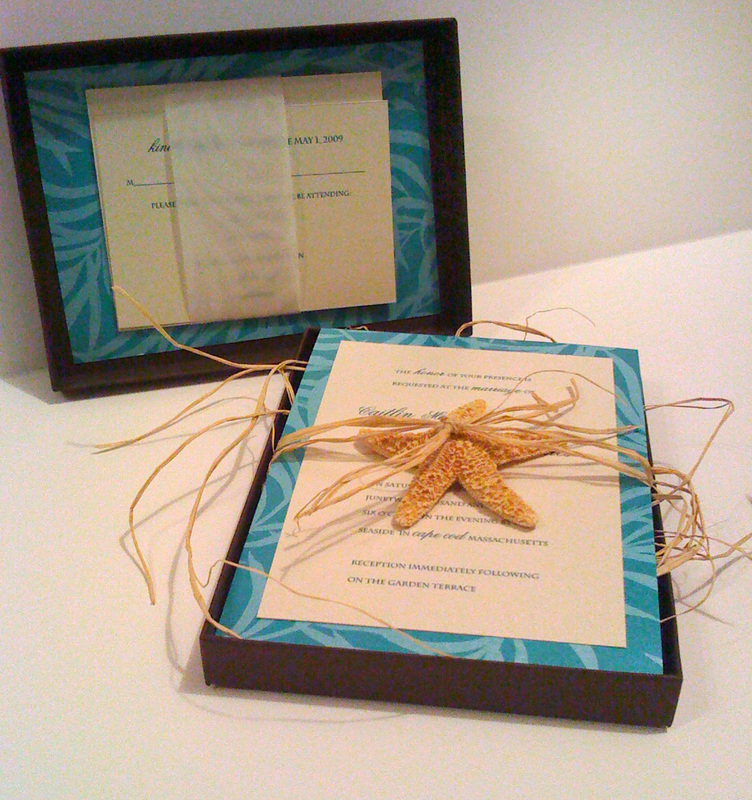 it features a petal fold design with bright colors and modern simplicity. 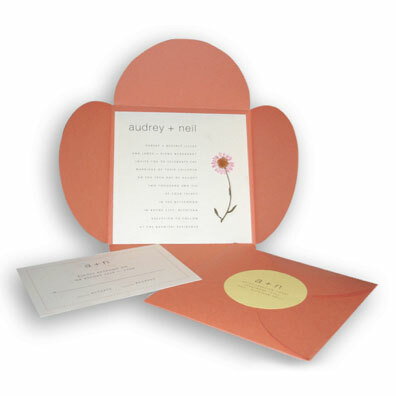 the invitation is printed on a square card that is housed inside of the petal fold finished with a beautiful pressed flower. 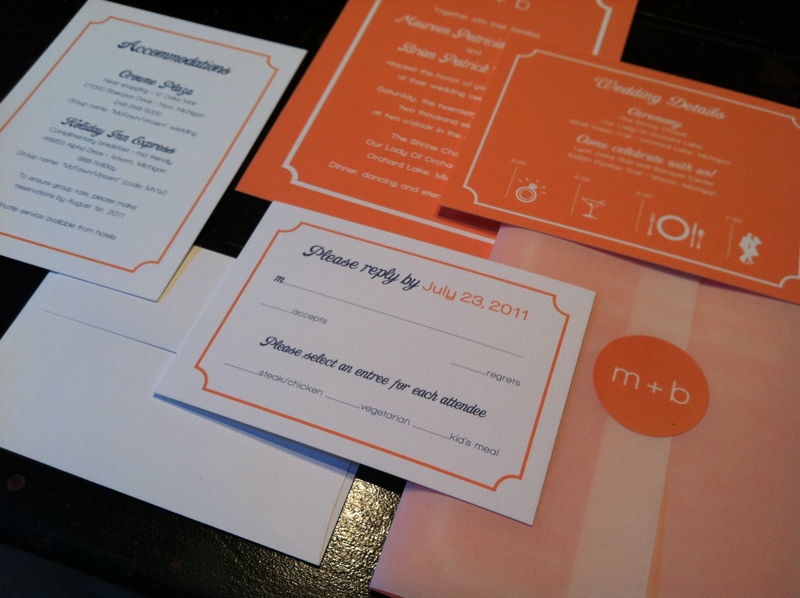 the reply card was designed as a postcard so that it is self mailing, as was the entire invite which is closed with a bright circle sticker with the return address printed with the couples simple monogram.